How you use your domain in sitebuildern. 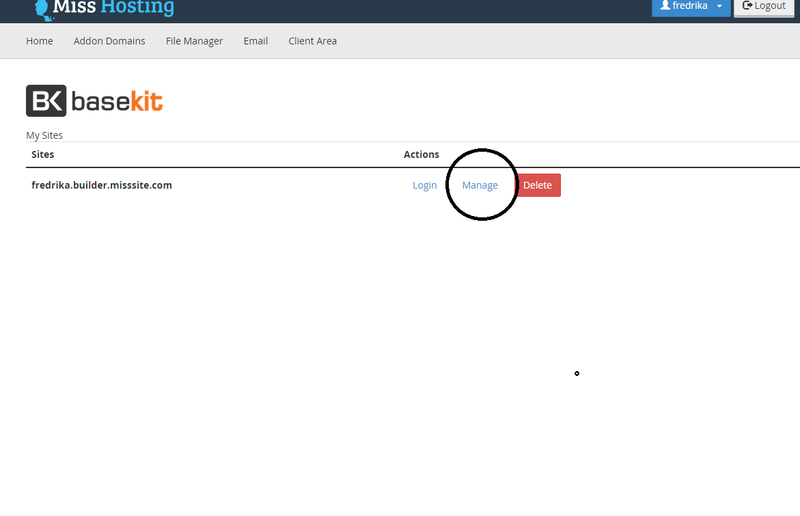 To use your domain with the Site Builder, first you need to log in to your cPanel. 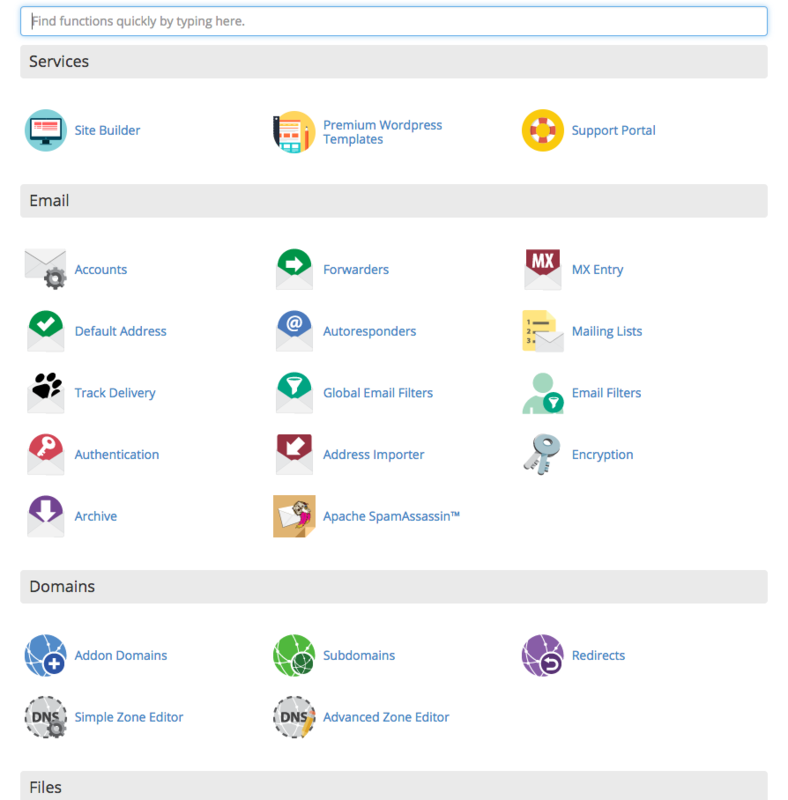 Click on the SiteBuilder icon, you will continue up to this page, press the "Edit / Manage"
The domain is usually automatically set as the primary, if not then you just need to click on "Make primary" so your website will be published to your domain.